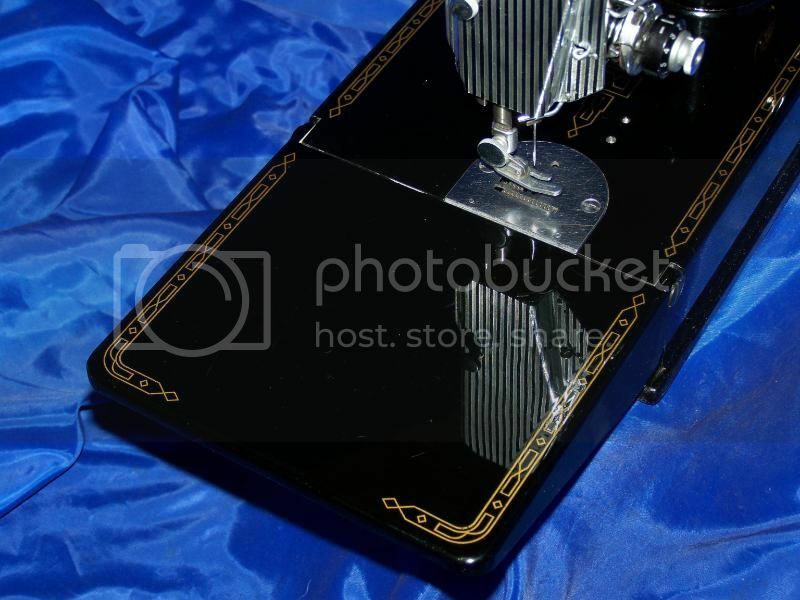 THIS IS A VERY NICE CLEAN MACHINE, THE SHINE IS SO BEAUTIFUL IT LOOKS WET. I DIDN'T HAVE TO REPLACE ANYTHING BECAUSE EVERYTHING CHECKED OUT. I REPLACE WITH ORIGINAL SINGER PARTS, NOT GENERIC. 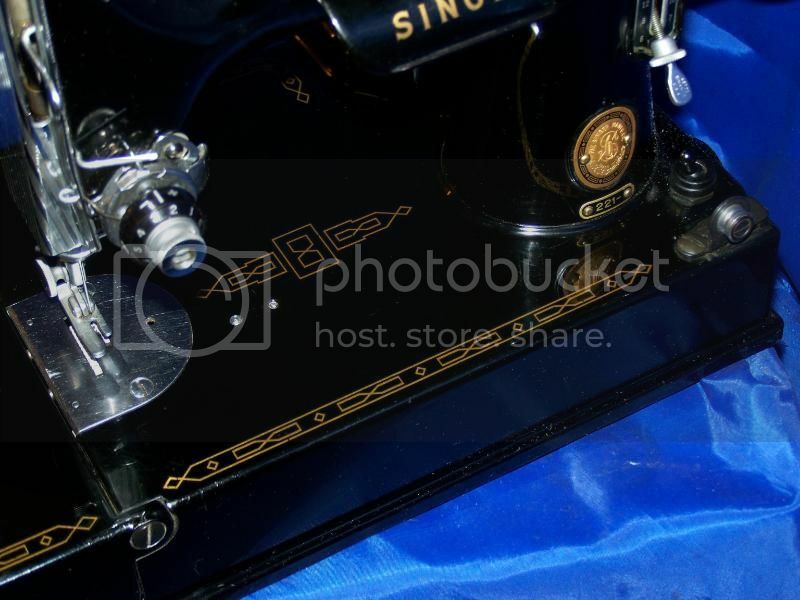 THE BEST-KNOWN AND RESPECTED NAME THE IN SEWING MACHINES FOR MORE THAN 150 YEARS SERVING THE CUSTOMER. 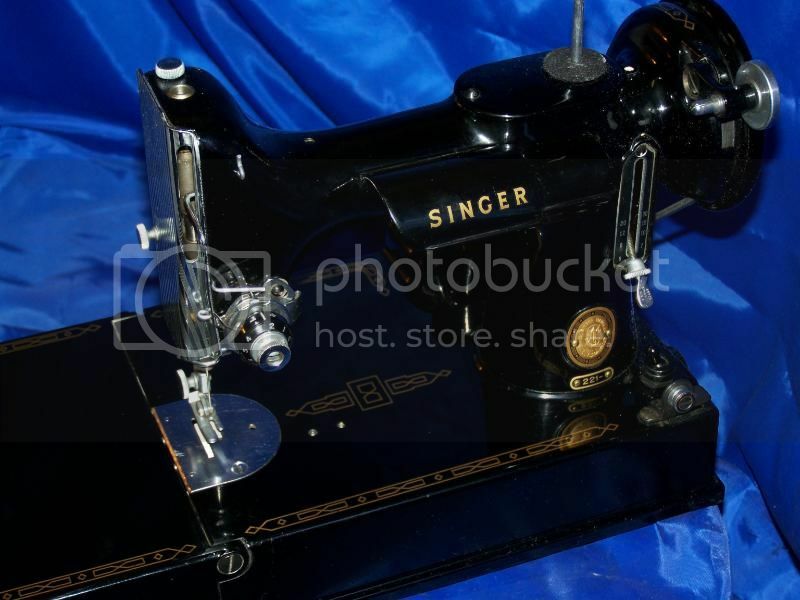 As Singer’s finest models of sewing machines, 221 was built to last a lifetime. 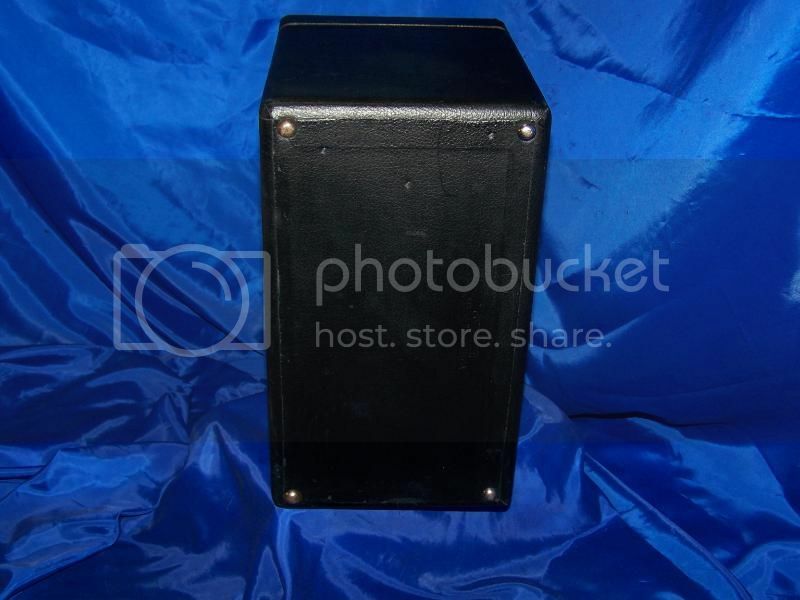 many professional sewers are looking for these 221 models in good condition. 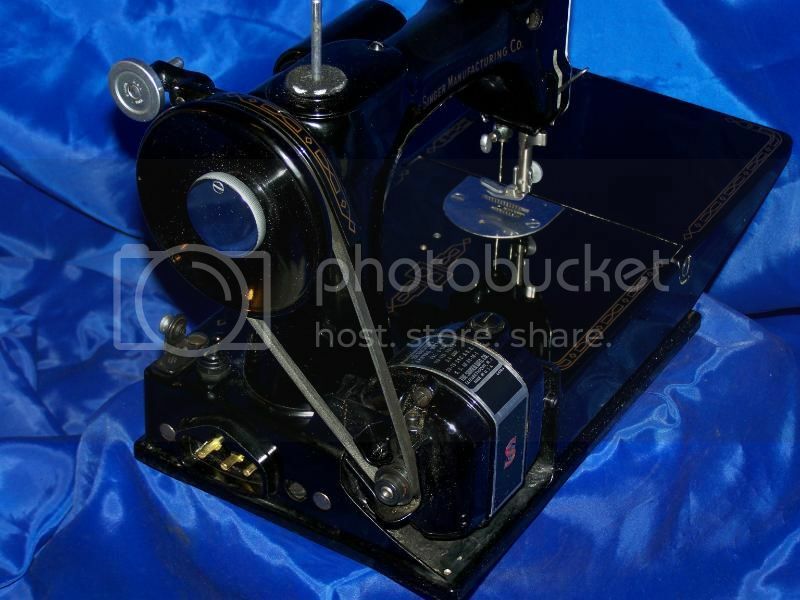 THIS MACHINE IS 54 YRS OLD THIS LITTLE GUY SEWS GREAT AND LOOKS GREAT!!! 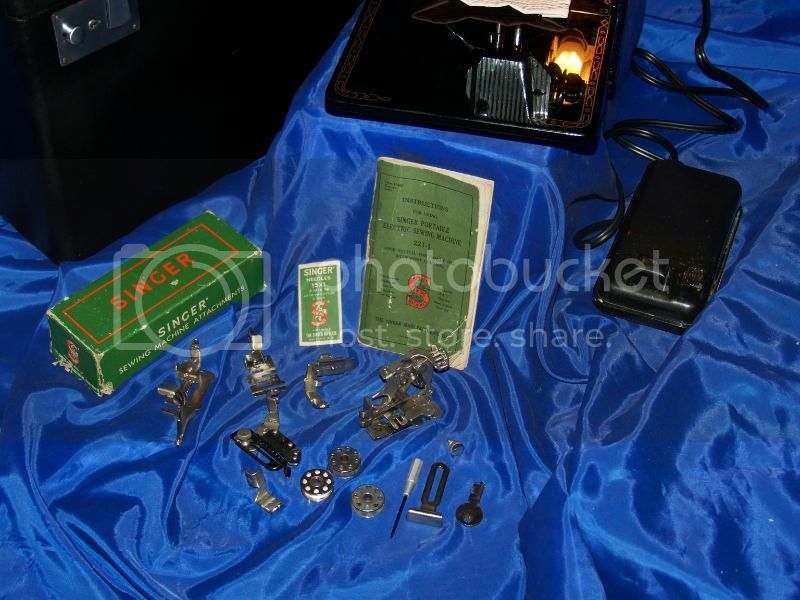 IT COMES WITH A CASE, ATTACHMENTS, FOOT CONTROL, ORIGINAL SINGER VINTAGE MANUAL, NEEDLES, BOBBINS, AND SMALL SCREW DRIVER. 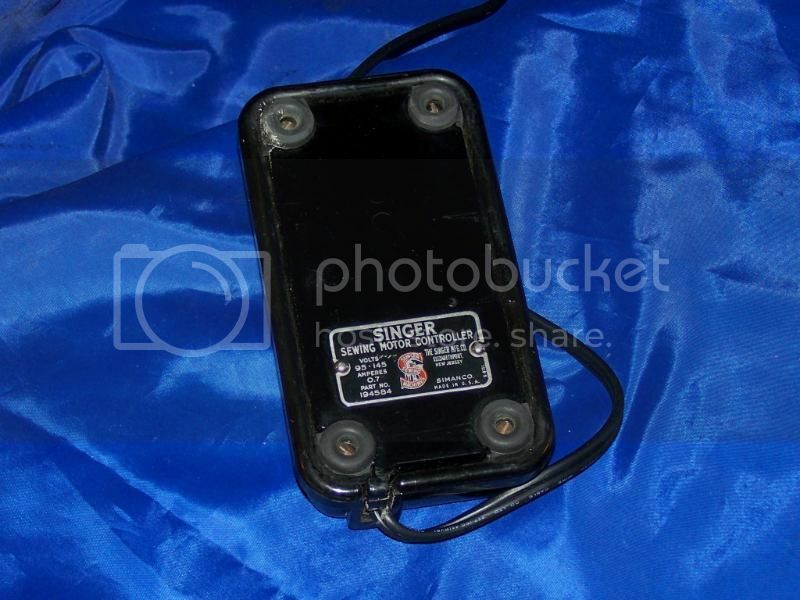 THIS LOVELY LITTLE FEATHERWEIGHT AND ALL THINGS TO MAKE YOUR SEWING OR A COLLECTION COMPLETE THIS PICTURE SHOWS ATTACHMENTS ALONG With THE CARRYING CASE & METAL TRAY, FOOT CONTROL THE INSTRUCTION MANUAL, 110 Volt electric. · THE GOLD TRIM IS OR VERY CLOSE TO 100% INTACT!!! 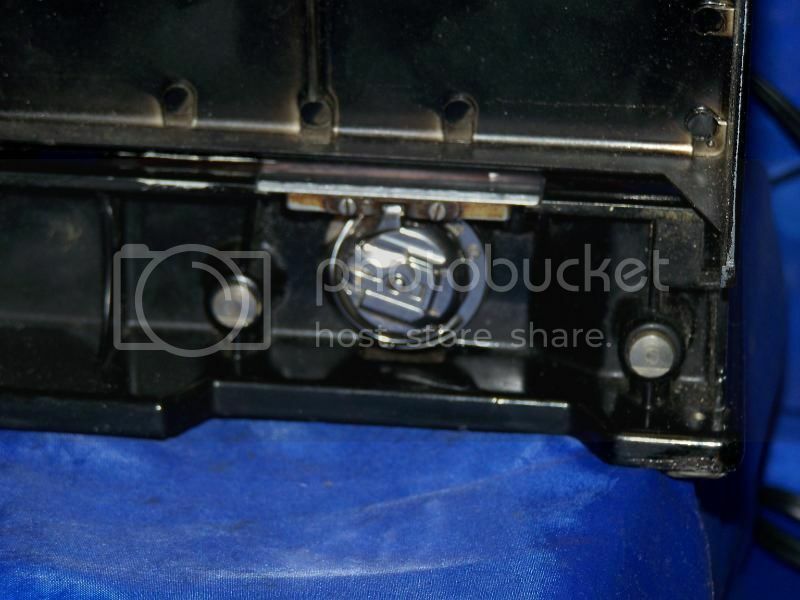 · THE BELT AND TENSIONS PROPERLY ADJUSTED!!! 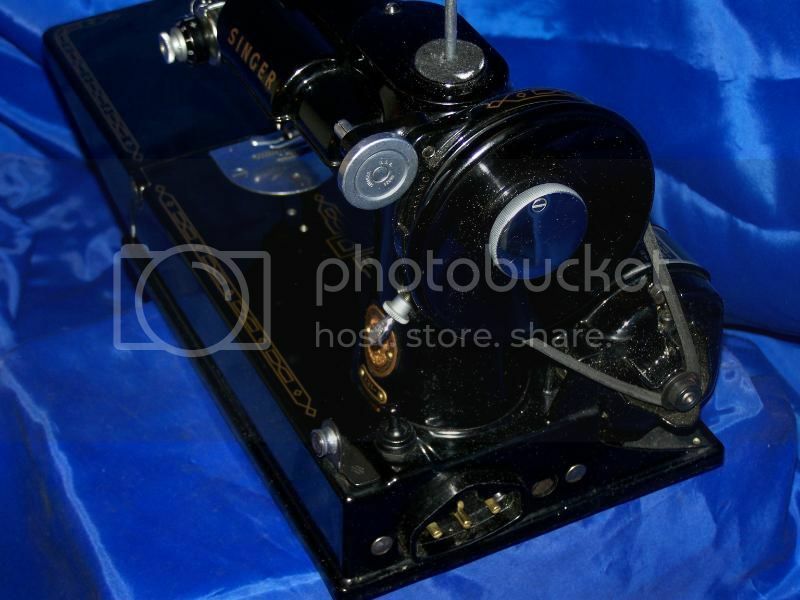 · THE GEARS PROPERLY LUBRICATED!!! · THIS MACHINE COMES WITH ATTACHMENTS!!! 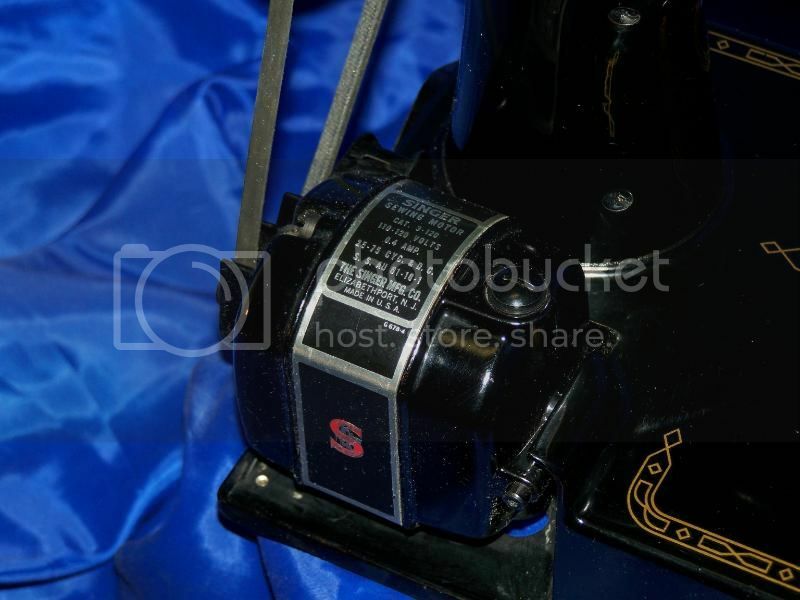 · 1 SPOOL OF THREAD!!! 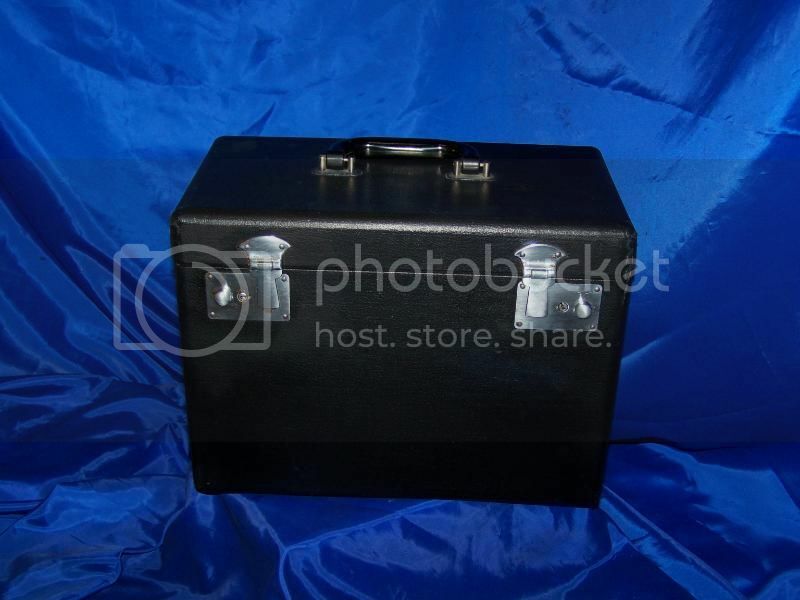 · PACKAGE OF EXTRA NEEDLES!!! 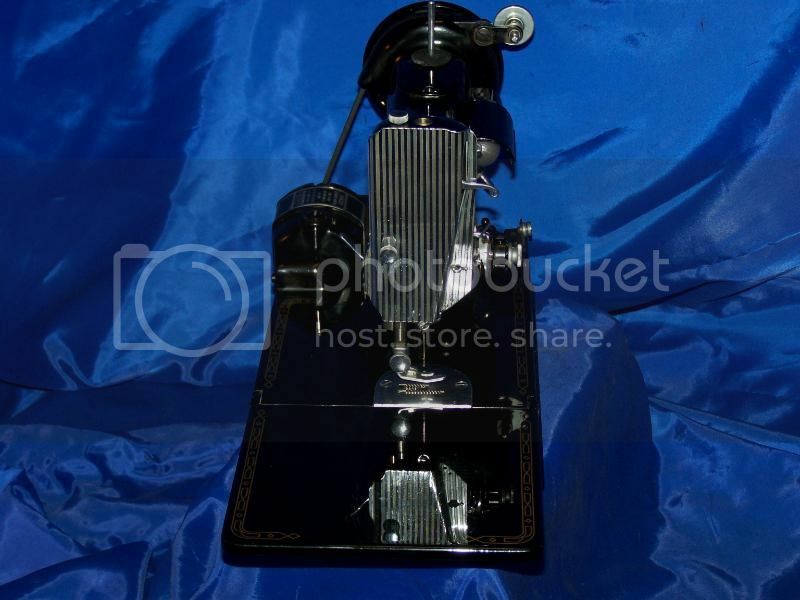 · BOBBIN AND CASE AS WELL AS EXTRA BOBBINS!!! 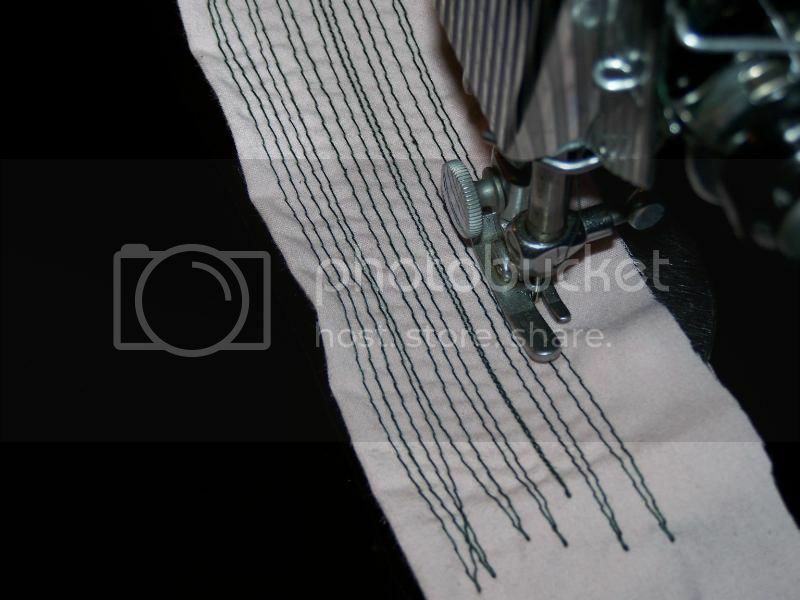 · ATTACHMENTS FOR COMMON EVERYDAY SEWING!!! 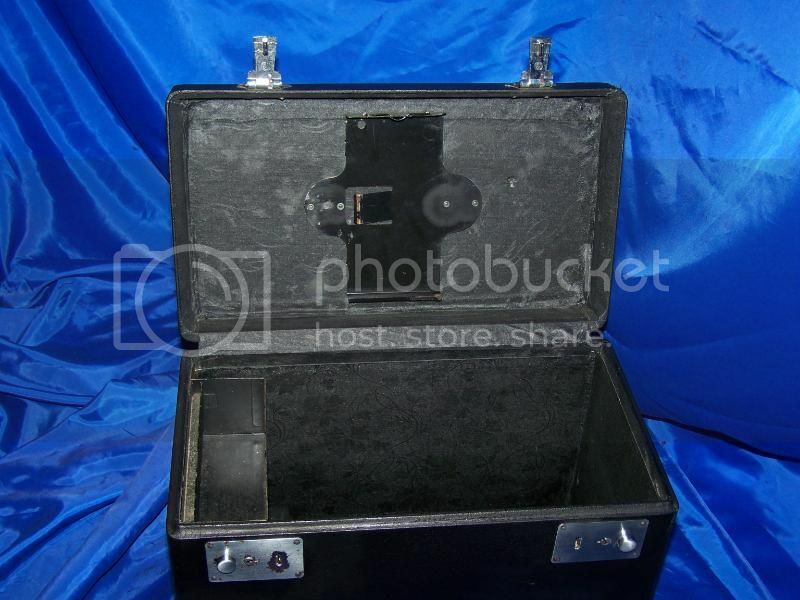 · THE HANDLE ON CARRYING CASE IS IN GOOD SHAPE!!! 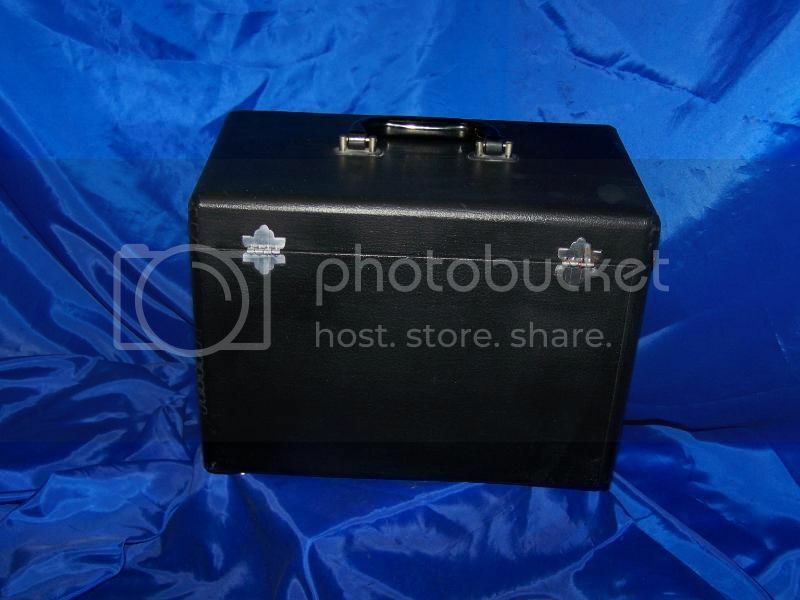 · THE CASE IS SOLID IN GOOD CONDITION!!! 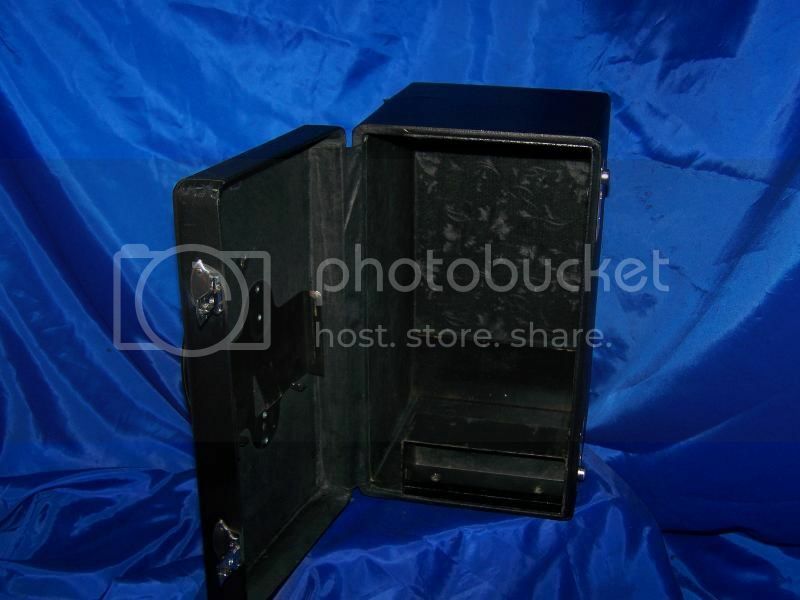 · THE LATCHES WORK GREAT AND THE HINGES ARE IN GREAT CONDITION!!! 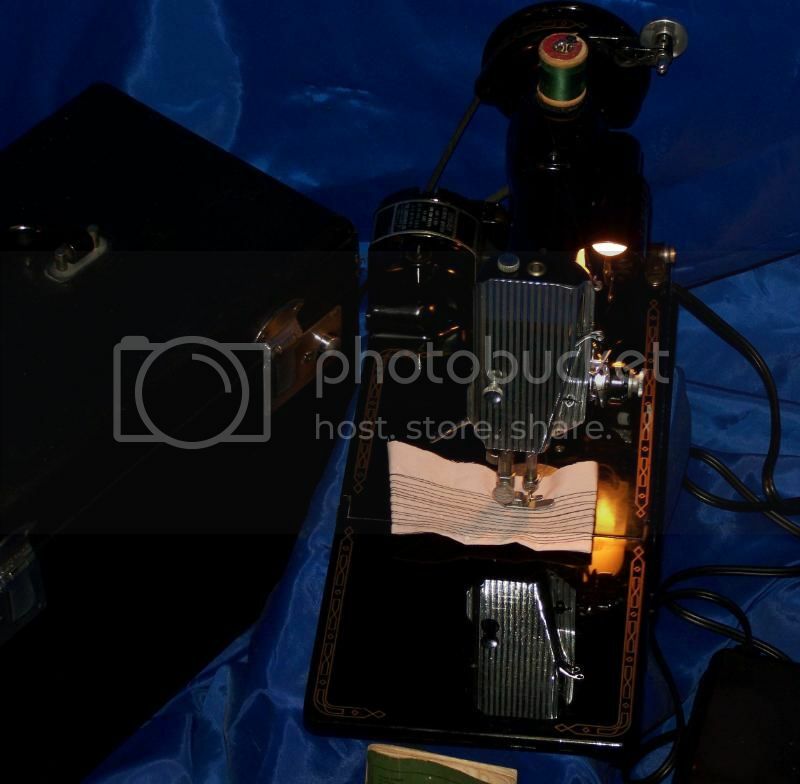 · THE FOOT PEDAL AND WIRES ARE IN GREAT SHAPE WITH NEW WIRING!!! 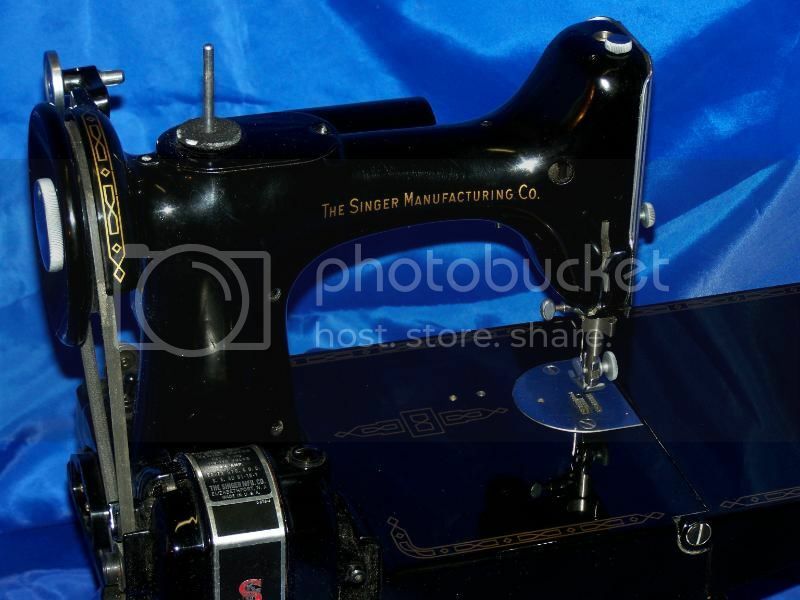 · YOU REALLY CAN'T GO WRONG WITH THIS 221 FEATHERWEIGHT, IT SEWS SMOOTH AND MAKES A GREAT STRAIGHT STITCH!!! IT HAS LOTS OF ATTACHMENTS!!! 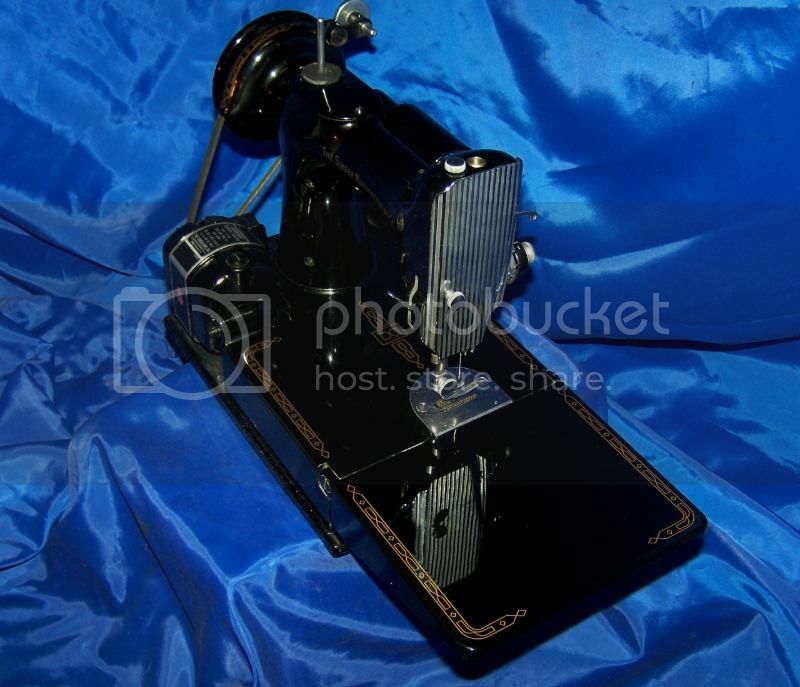 · IT CAN BE USED AS AN EVERYDAY MACHINE OR AS A NICE MACHINE FOR COLLECTOR. 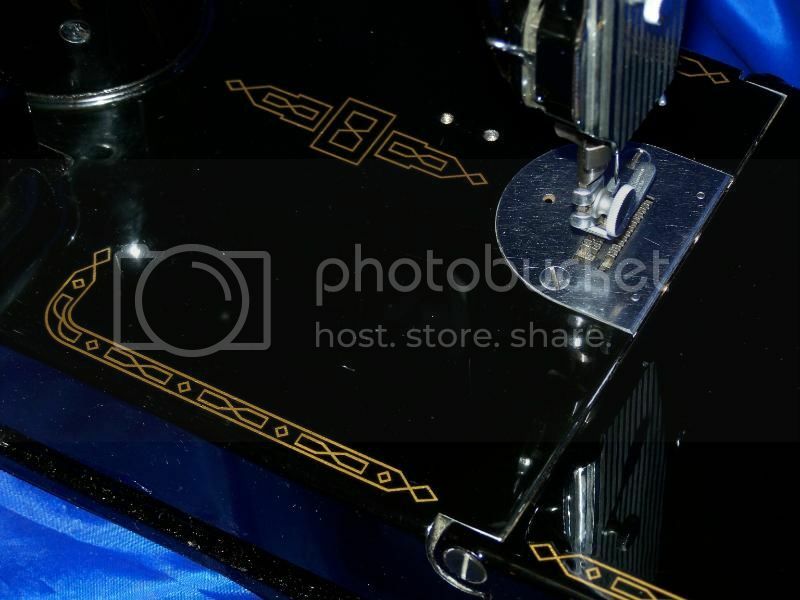 This machine can make 6-30 stitches per inch, with reverse and nice slow to fast speed. 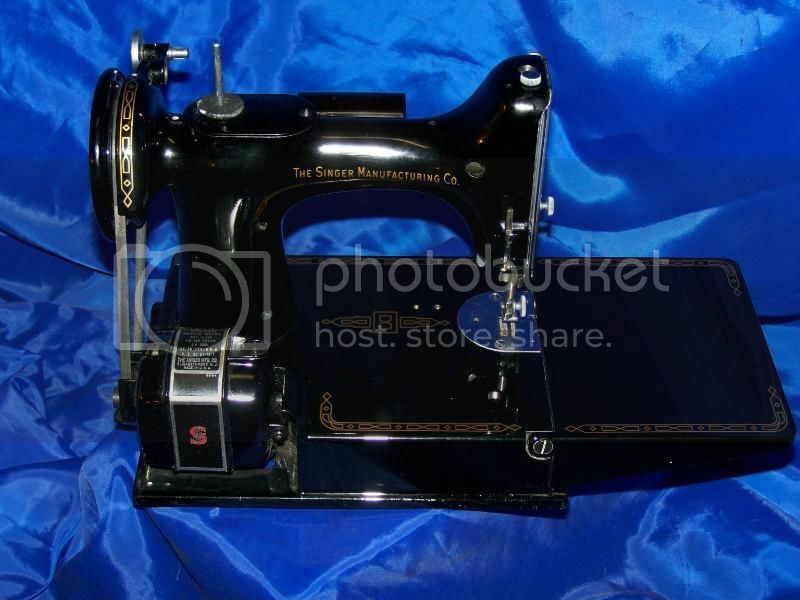 YOU CAN BE CONFIDENT THAT THIS EXTRAORDINARY MACHINE WILL LAST YOU UNTIL YOU WANT TO GIVE UP SEWING. THIS MACHINE WILL BE HERE WAY PAST THE TIME YOU WILL NEED IT. 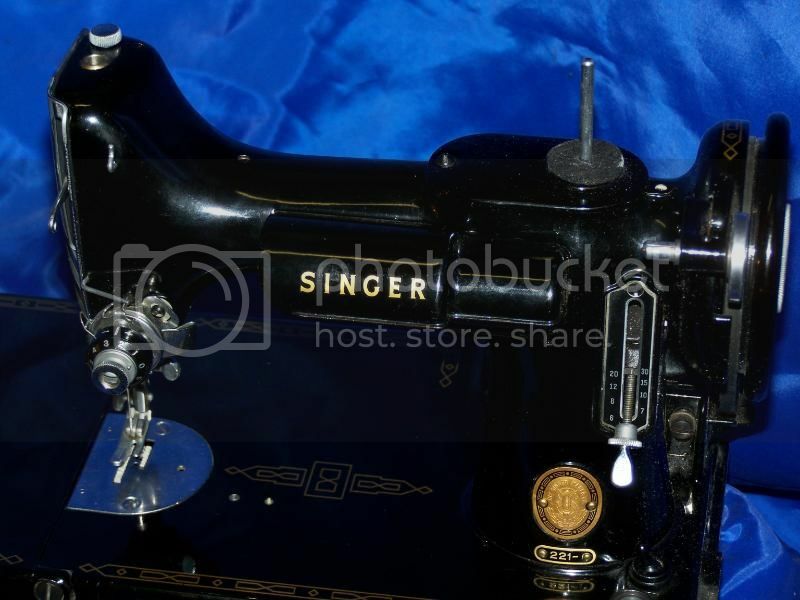 You will love this little Singer featherweight, all of the attachments and extras that go along with this auction. This lovely little beauty will please YOU.